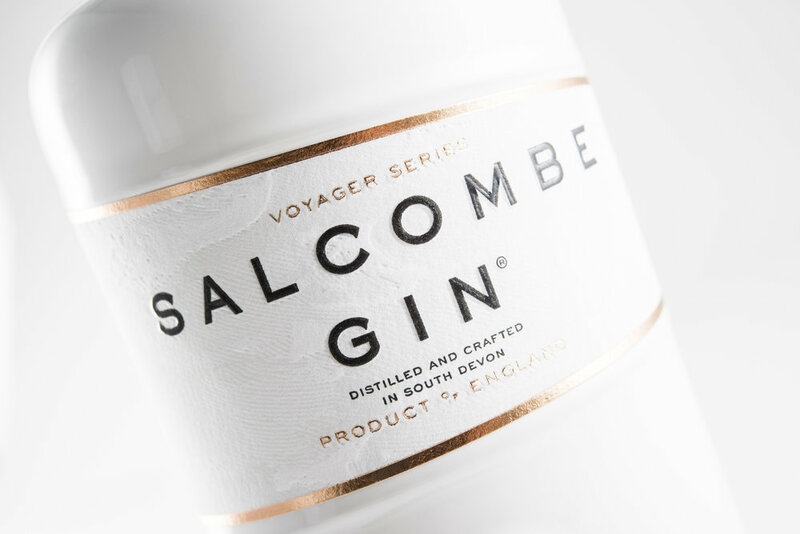 Voyager Series 'Island Queen' | Salcombe Distilling Co.
Named after ‘Island Queen’, a Salcombe Fruiter built in Salcombe in 1853 and inspired by the historic trade of tropical fruits and spices once carried by these sailing vessels; this limited-edition release has been developed in collaboration with Monica Galetti, one of Britain’s most celebrated chefs. Limited to 2,500 bottles. 50cl, 46% ABV. The first large scale cargo of pineapples arrived into the UK from the Bahamas in the 1820s, but the trade only started in earnest in the 1840s with the introduction of the Salcombe Fruiters that could make the return passage in three to five weeks, knocking at least two weeks off the passage times of the 1820s. The sailing vessels were fitted out with galleries and grid-like shelves, with plenty of space between the battens to allow fresh air to circulate between the precious pineapples and citrus fruits. With these faster voyages, the precious cargo could be delivered in fine condition to the fruiter ports of London, Liverpool, Bristol, Hull and Southampton. 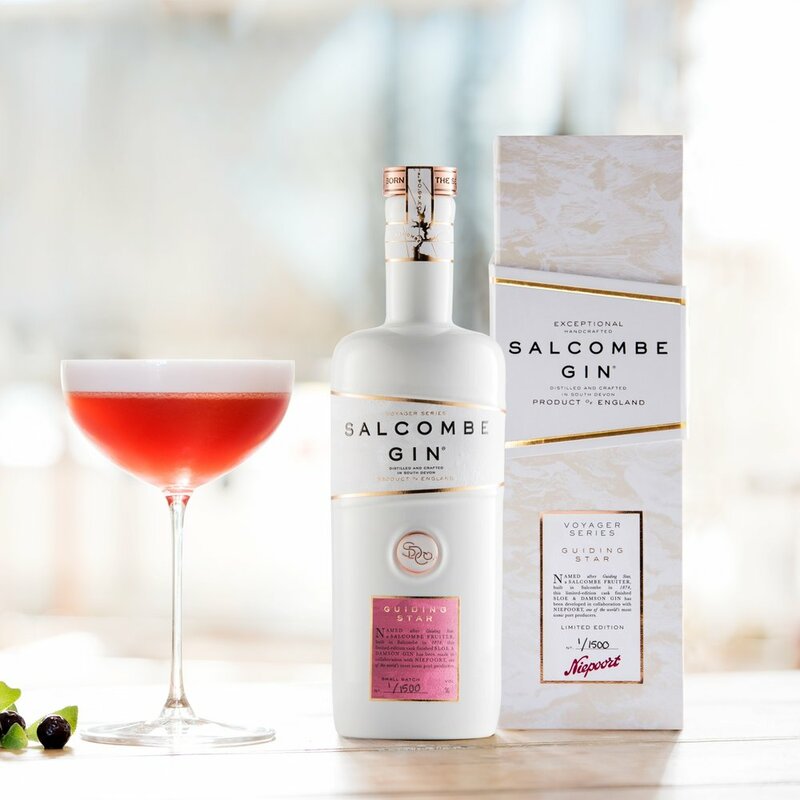 ‘Island Queen’ is created with 9 botanicals, all of which were selected by Monica Galetti to create this exceptional gin inspired by the South Pacific to reflect Monica’s culinary style. To capture the tropical aromas and enticing flavours of the Caribbean and South Pacific, fresh pineapples were at first slow-roasted and smoked over manuka wood in a traditional Kamado oven, before steeping the flesh in the finest English wheat spirit for 72 hours. The pineapple infused base spirit was then distilled with the remainder of the botanicals including coconut, lime and mango with Dartmoor water according to the London Dry Standard on ‘Provident’, a traditional Arnold Holstein 450l copper pot still. Steeping the pineapples in the base spirit has captured the freshness of this magnificent fruit along with the sweet smokiness from the manuka wood. Mango and fresh lime peel add further tropical notes along with a green freshness and subtle anise. 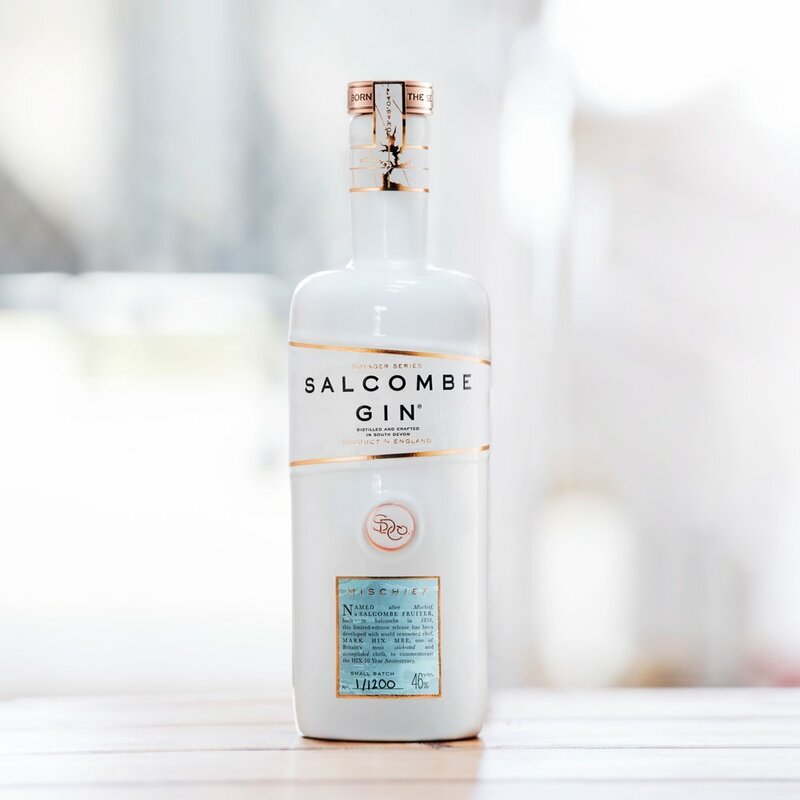 Macedonian juniper is used in the same quantity as in Salcombe Gin ‘Start Point’ and provides a foundation on which to build the flavours and aromas. Green cardamom and pink peppercorns provide warmth and lengthen the finish. ‘Island Queen’ is a rich, balanced and totally tropical gin with freshly cut pineapple, sweet mango and coconut on the nose, followed by waves of green citrus and a hint of smoked manuka wood and spice to finish. The palate is bursting with fresh pineapple, tropical lime and fruity spice from pink peppercorns. Traditional juniper provides structure in the background partnered with the rich earthiness of angelica and green cardamom. The finish is lingering with a sweet smokiness offset by the freshness of lime. 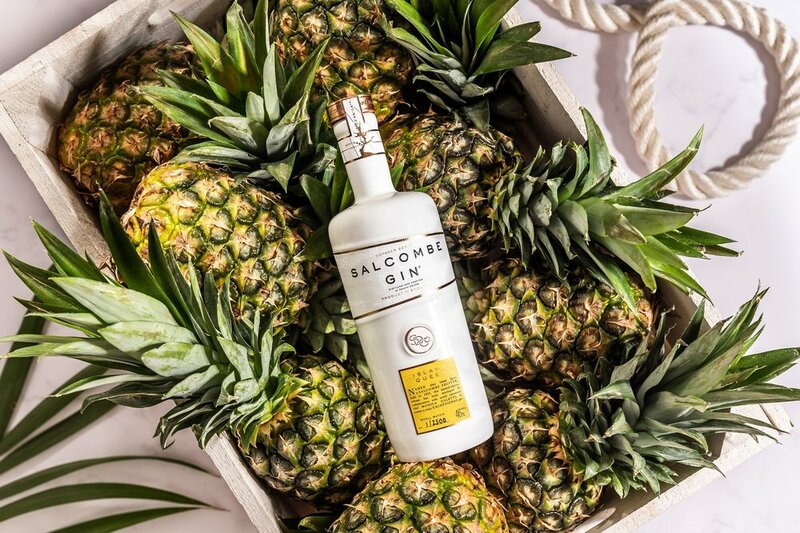 The tropical fruits are ever present but beautifully balanced by the more traditional gin botanicals. Best served: For the ultimate ‘Island Queen & Tonic’ pour over ice with a premium tonic water and garnish with a dehydrated pineapple ring or a twist of fresh lime peel. Alternatively why not try our ‘Mai Queen’ cocktail created with Monica Galetti and her team at Mere.